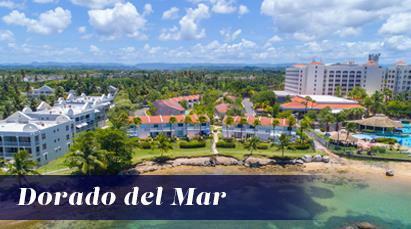 Welcome to Dorado Del Mar! 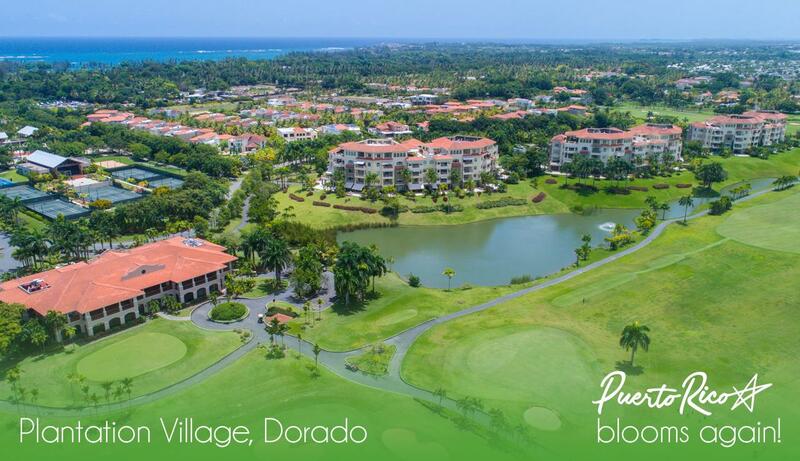 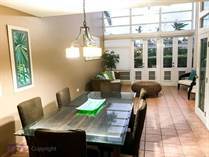 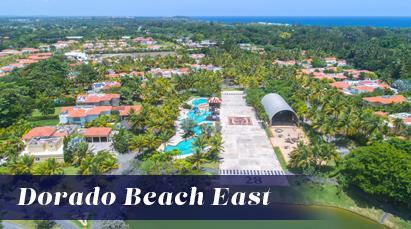 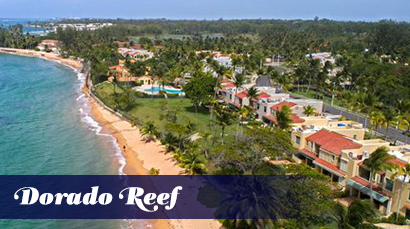 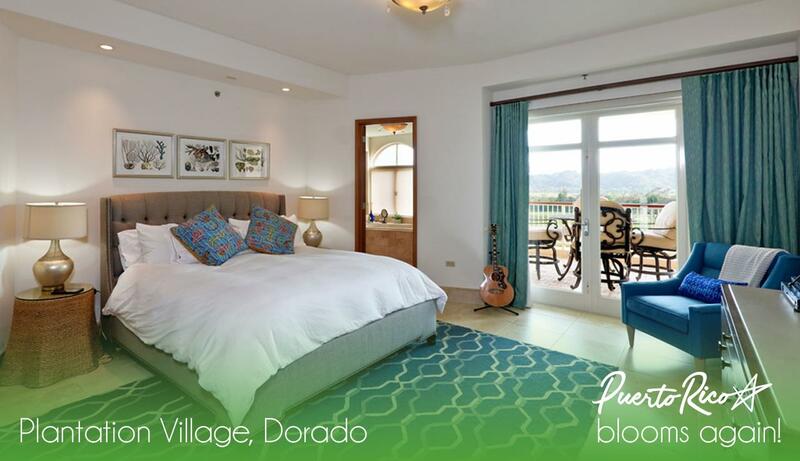 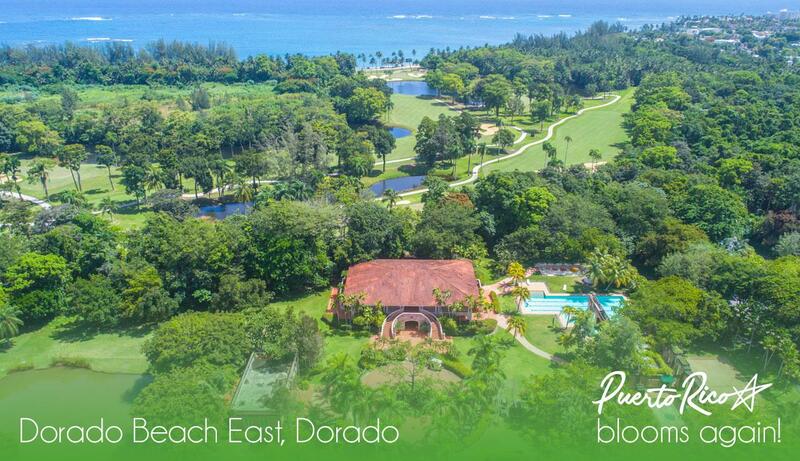 Dorado del Mar is a neighborhood with many communities like Villas de Golf, Costa Dorada, Ocean Villas, Villas de Playa I & II, Chalets Dorado del Mar and both the Aquarius Vacation Club and the Embassy Suites hotel, part of the Dorado del Mar Beach Resort. 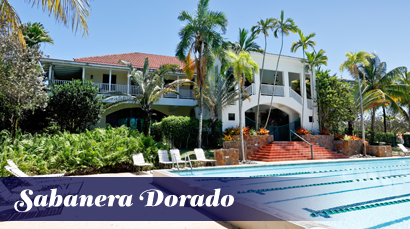 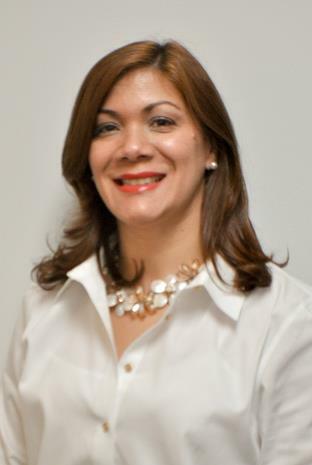 The Bilingual School Dorado Academy is hosted inside this awesome neighborhood! 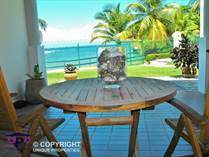 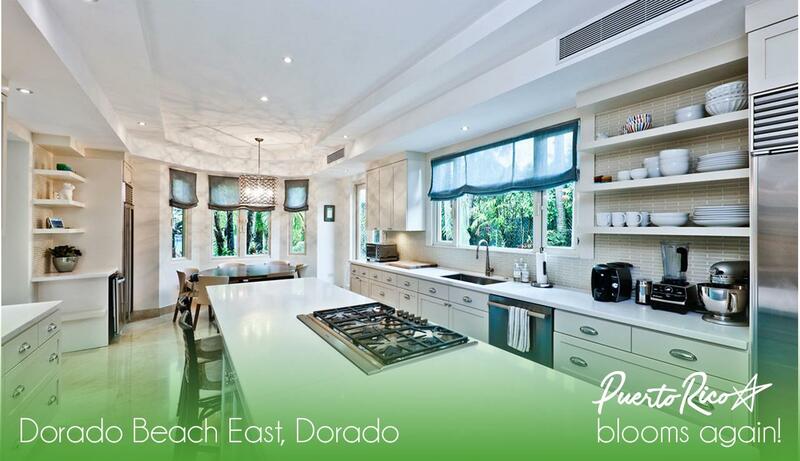 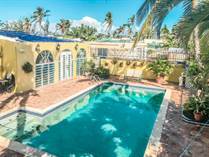 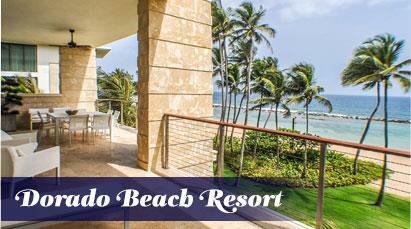 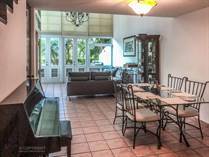 Dorado del Mar has walking beach access, secured controlled access, 24 hrs. 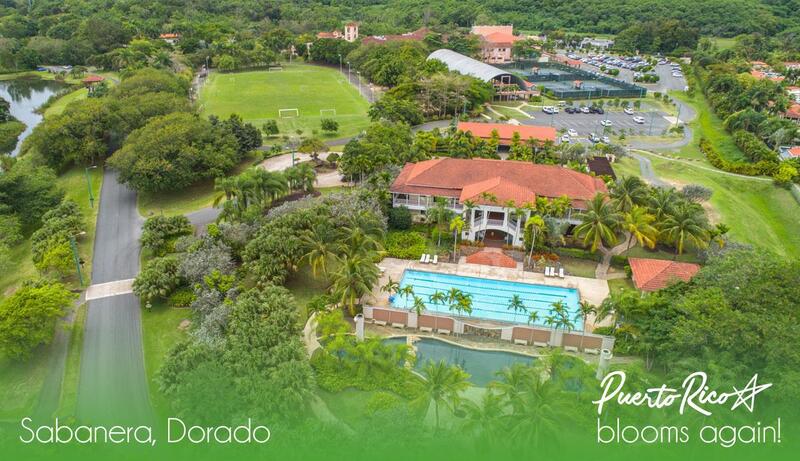 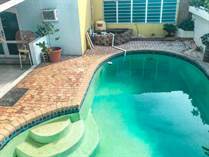 security, tennis, basketball courts and much more! 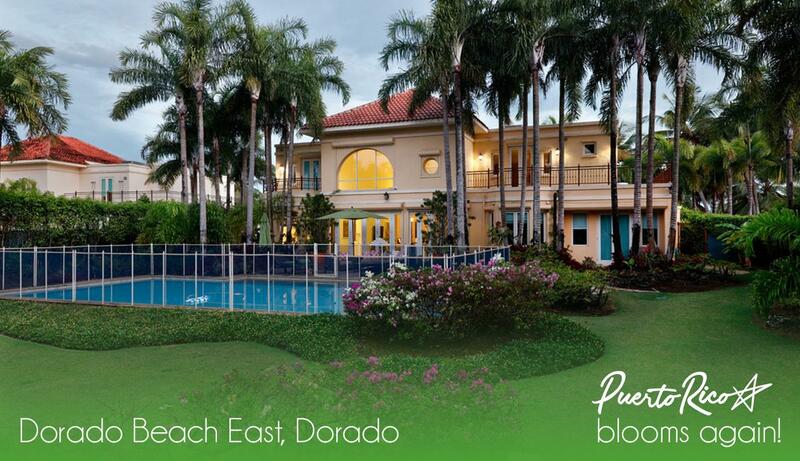 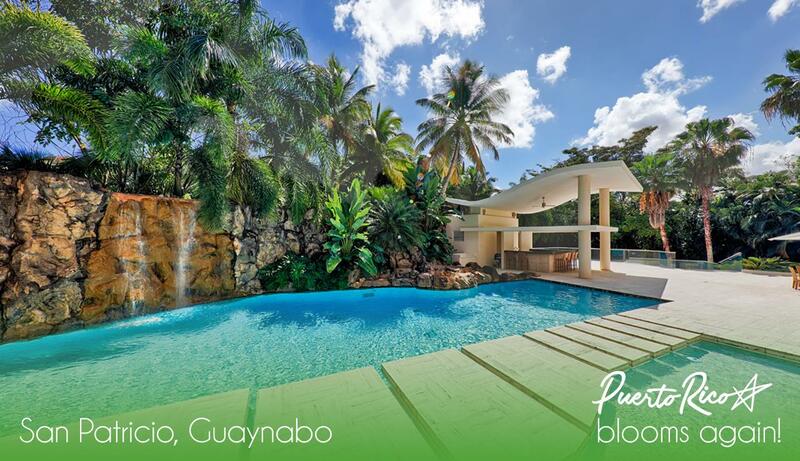 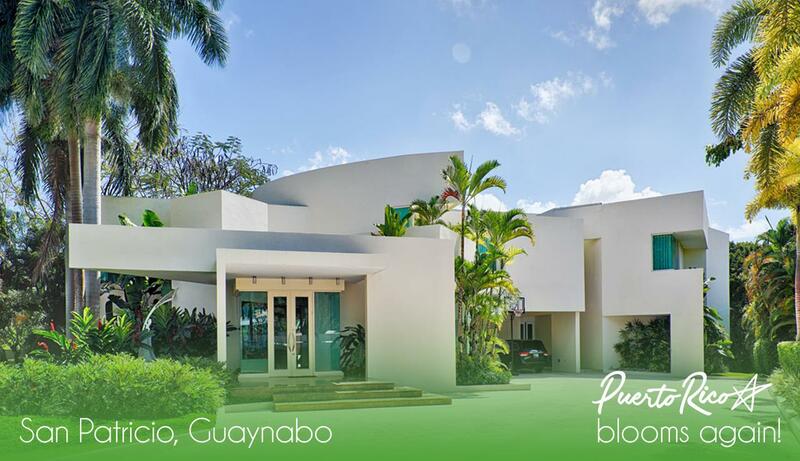 Very close to Shopping Malls, supermarkets, pharmacies, restaurants, gas stations, beauty salons, banks and more! 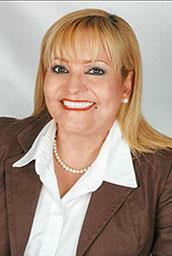 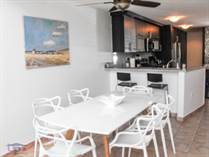 "Granite Countertops, Terrace, Ocean View"
" Income Property!...IT IS RENTED!" 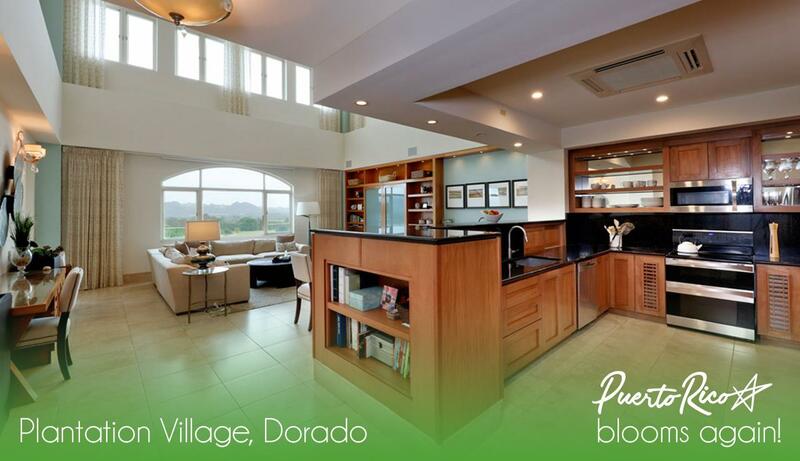 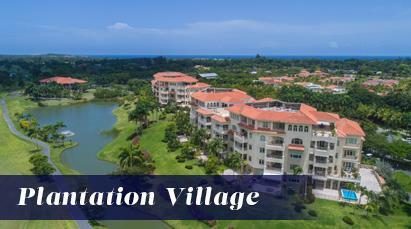 "High End Living at Villas de Golf!"